Spine tingling stuff now from SYML, the project of Seattle native Brian Fennell (also a founding member of Barcelona). SYML means ‘simple’ in Welsh, but ‘Where’s My Love’ is anything but. 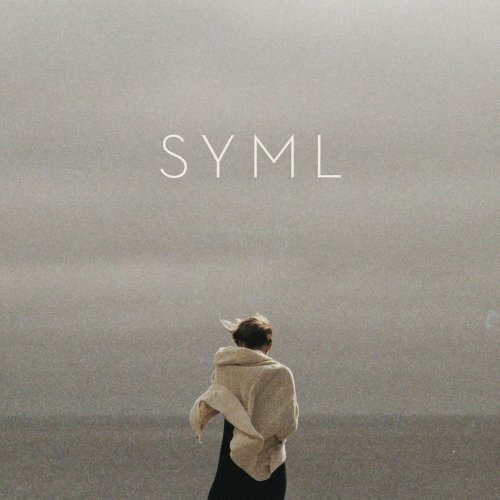 Written with cinematic use in mind, SYML likes to weave together bare piano, minimalist synth, string-scapes and soaring vocal melodies into a textured, emotive soundtrack, evoking movement and visual imagery with sound. SYML’s new EP ‘Hurt For Me’ is out on 9 September. 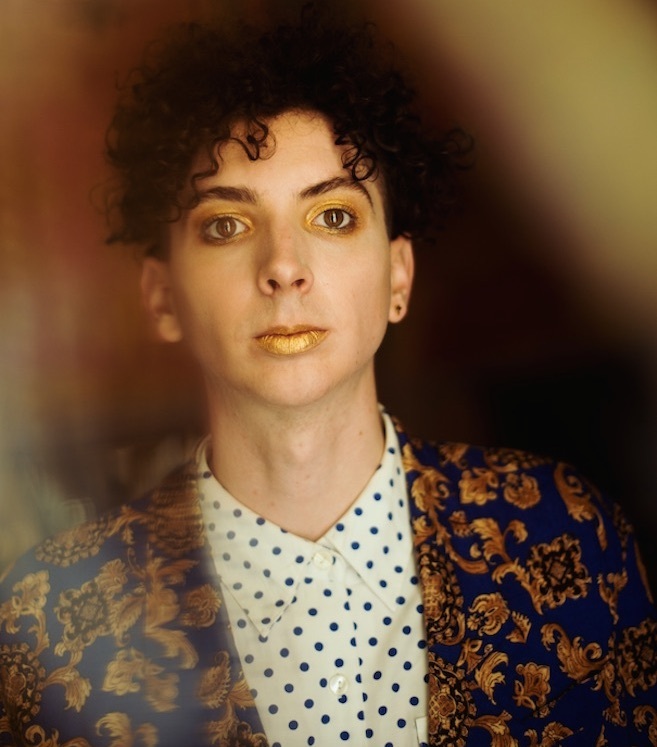 Idaho-based Youth Lagoon (aka Trevor Powers) releases the video for ‘Rotten Human’. His sound can be described as destructive lo-fi, and is perfectly depicted by the track. The beautiful video, directed by Patrick Blades and shot in Iceland, features the model, Daytona Williams. 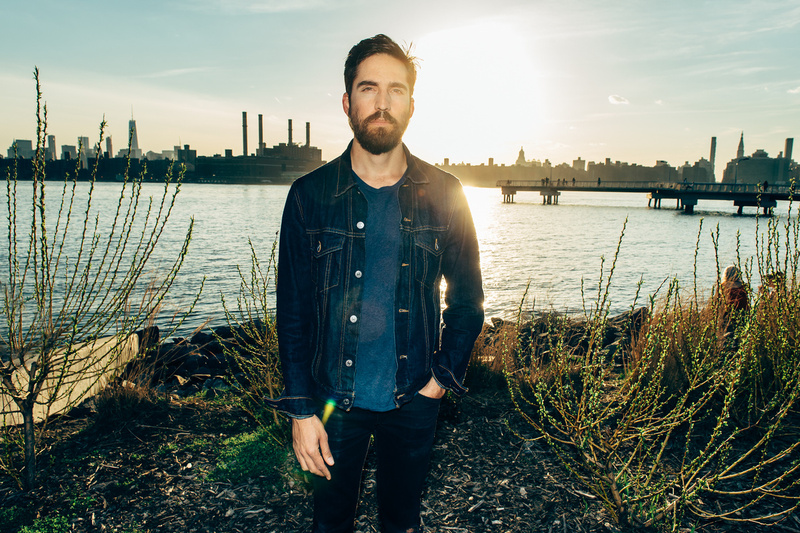 A beautiful new piece of music from Australian artist, BROADHURST (aka Nick Broadhurst). 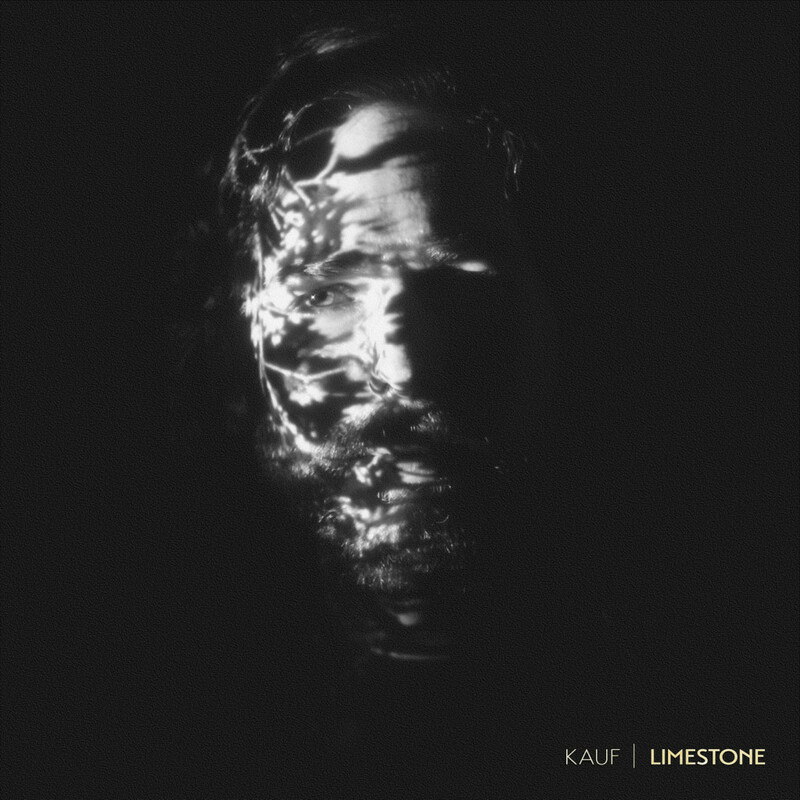 Keeping his music stunning, yet simple, with falsetto vocals and gentle piano, the video (which has been directed by James Chappell) is equally as captivating. Sweden is on our radar, yet again. 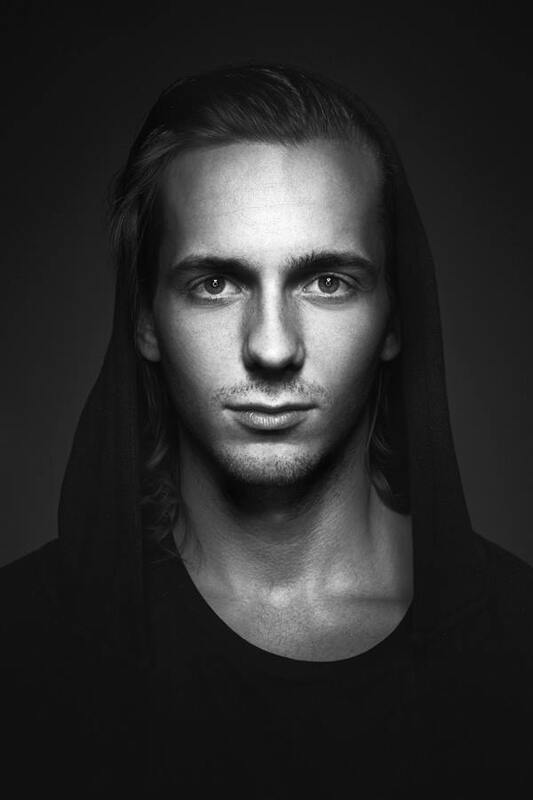 This time it is a new electronic project called WDL by Johan Wedel. 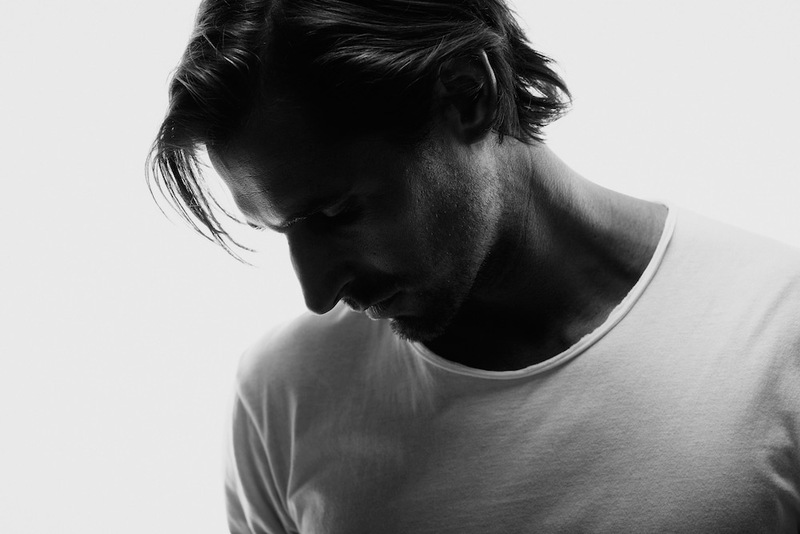 Having already done remixes for the likes of MØ and Tove Lo, ‘Stardust’ is his new single. A trip-hop, jazz-funk-infused cut that uses strings, lazy piano and shuffling percussion to exquisite effect, the track is beautifully elevated by WDL’s collaboration with Swedish vocalist, lyricist and songwriter Elliphant. ‘Stardust’ is out now on iTunes through TEN/Sony Music. 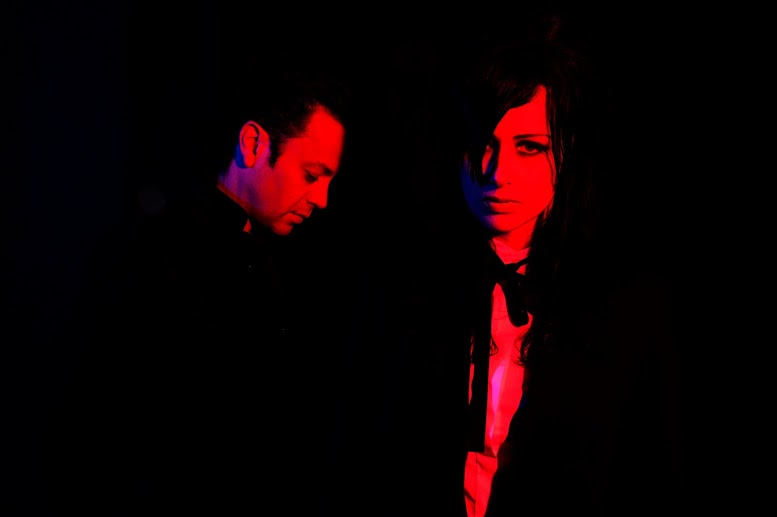 The Black Ryder is an Australian duo, Aimee Nash and Scott Von Ryper. 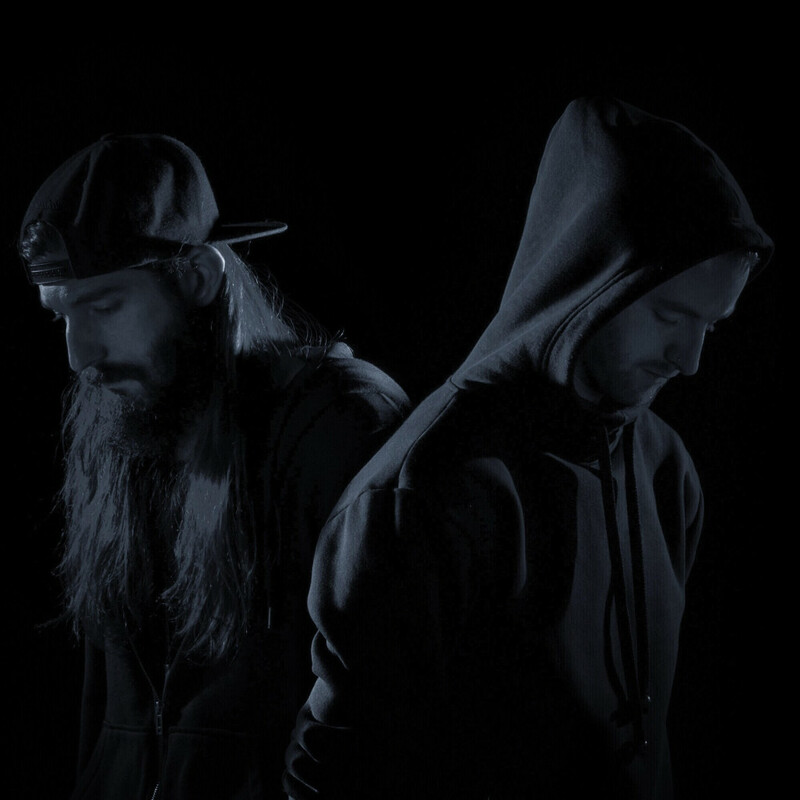 Now based in Los Angeles, they return with new track ‘Seventh Moon’, which is taken from their forthcoming album ‘The Door Behind the Door’ (out on 24 February 2015). 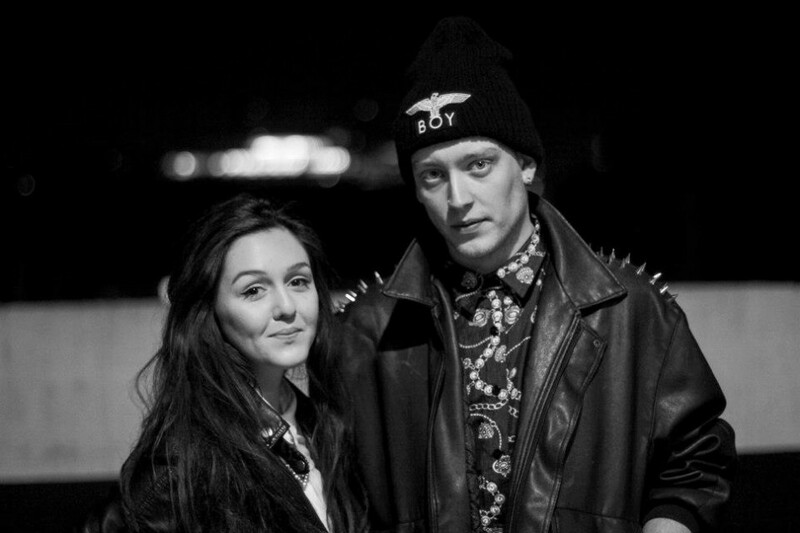 Nash offers up soft whispering vocals alongside the Ryder’s trademark ethereal beats. The track is cinematic, big and atmospheric; just how we like it. Until The Ribbon Breaks is Cardiff born and bred, Pete Lawrie Winfield. 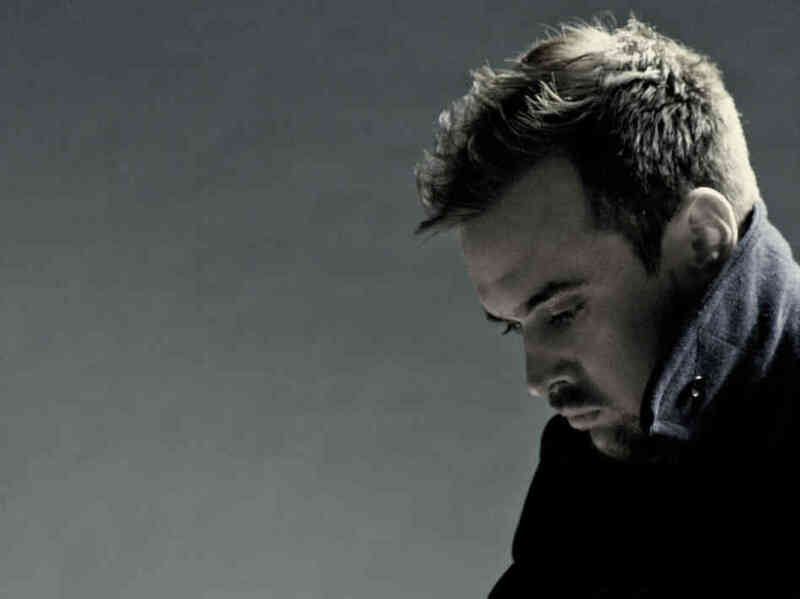 ‘Goldfish’ is a track that starts off optimistic with a rocky edge until the lugubriousness kicks in, reminiscent of Massive Attack’s ‘Unfinished Sympathy’. But ‘Goldfish’ suddenly twists and turns again into another direction. It is really hard to nail the direction of this track down, and that is a pretty special talent to have in itself these days. As UTRB puts it, we just can’t connect the sound. UTRB is a student of film. Combining his desire of film with his deeply emotional beats, we can only imagine how atmospheric his shows are if this video is anything to go by. His debut EP ‘The Other Ones’ is out now via Casablanca Music.